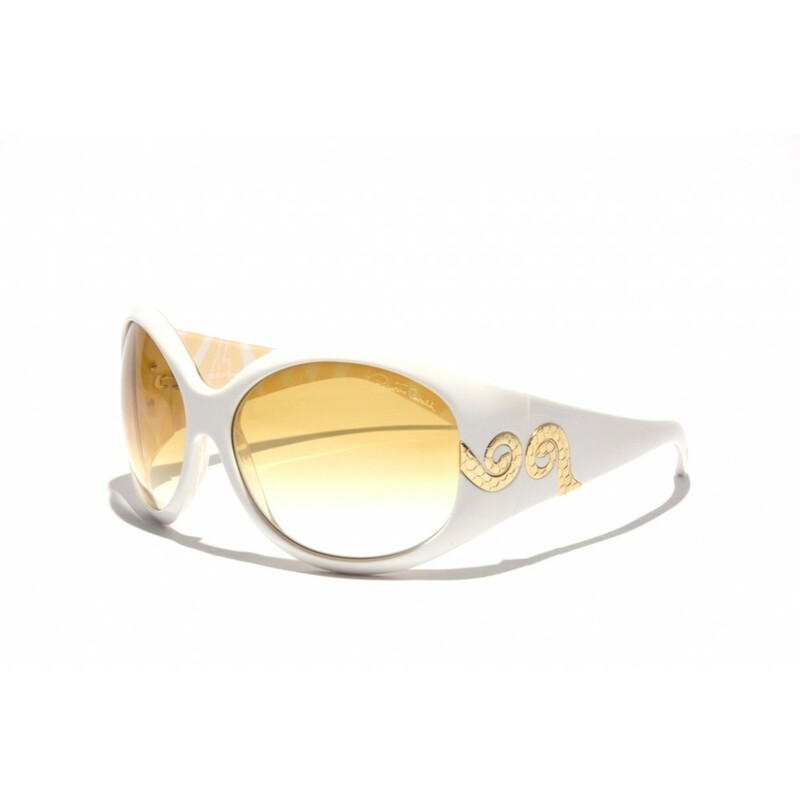 The Steno, an oversized pair of sunglasses with a very nice and tight fit. And crafted with some subtle details. 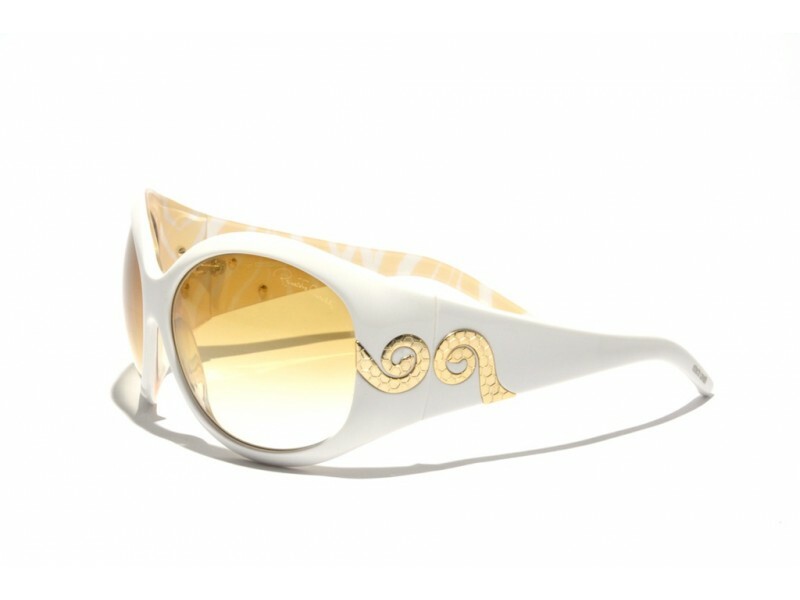 Next to the hinges, we find some beautiful gold colored details that represent the famous Cavalli snake. These are topped off with a beautiful honeycomb structure.